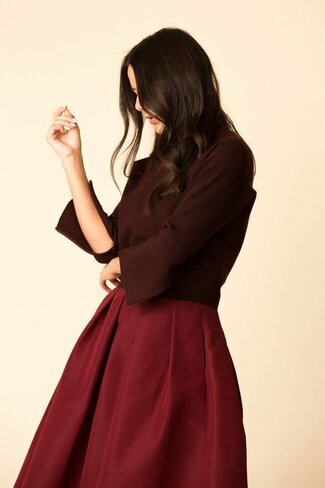 The schoolboy cardigan features an elegant mesh back panel, .. 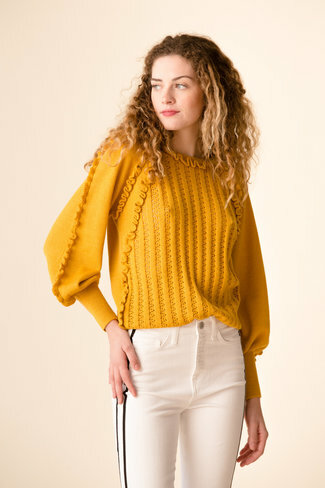 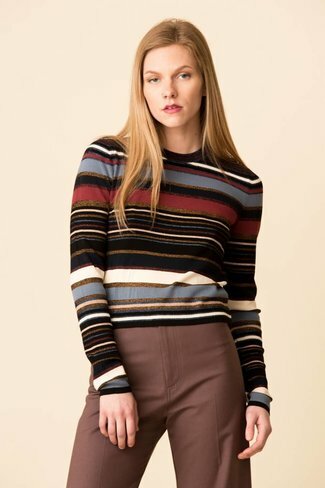 The long sleeve color block cashmere sweater features a grap.. 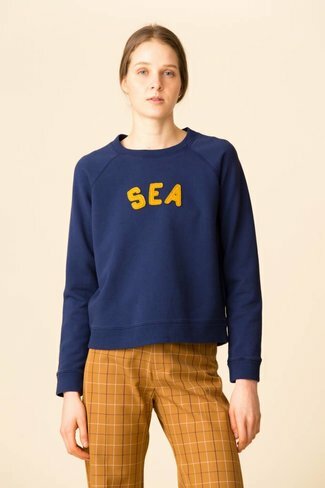 The felt letter Sea Sweatshirt features a crew neckline with..
Fitted cotton cashmere turtleneck sweater with graphic color..